With over 100 years of protecting New Yorkers, you could say that we know a thing or two about home and business security systems. Contact us today to get started. Our burglar alarm systems keep your family protected, day and night. From single door alarms to advanced motion detectors, our intrusion systems keep your property safe and secure. Retail stores, warehouses, governmental facilities…Commercial Fire & Security will customize a security solution for any size property. Our UL-Listed, TMA / Five-Diamond Monitoring Center will monitor your business or home, 24 hours a day 7 days a week 365 days a year. Commercial and Residential security systems should not be “one size fits all.” That’s why we insist on sending one of our security experts to your Home or Business before we install. With a comprehensive on-site review, you’ll get a security system that’s perfectly tailored to you, your needs and your property. Security requires specialized expertise and performance. In addition to homes, We protect schools, municipal buildings, financial institutions, manufacturing plants, office buildings, retail businesses, and more. We adapt each system to fit the unique needs for all of our clients. With a security system from Commercial Fire & Security you are getting more than just a product, you are getting superior customer service. Know that same day service is part of our commitment to customer satisfaction. We offer personalized response and service that is not provided by national alarm companies. "The system that your company installed is working perfectly and we are very happy with our system. I wanted to thank you and your installers personally for a great job, all the work was done professionally and exactly as contracted. If you need a great review or reference, let us know." "Great service. They send technicians over right away to fix any problem." 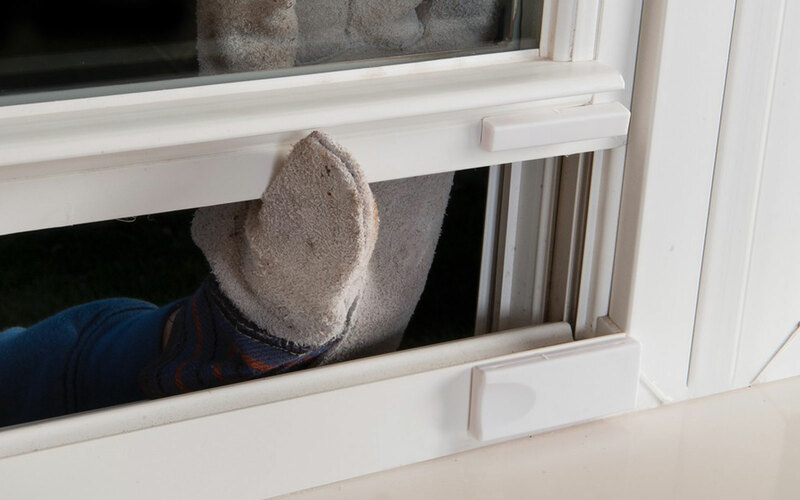 Don't leave the security of your home up to chance, your dog, or the neighbors seeing something. Protect your family and property with the best home alarm system available.